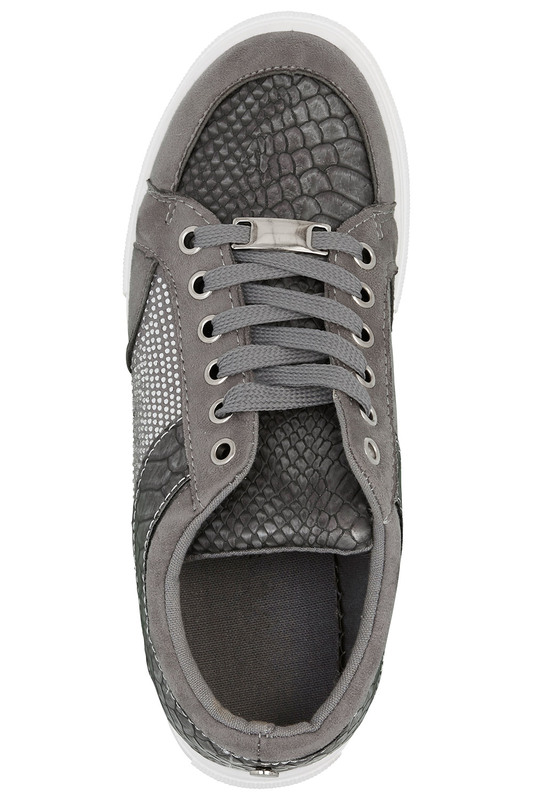 Add twinkle to your toes with these comfortable lace-up trainers, which are exclusive to our website. They feature a textured upper framed by diamante-adorned side panels for a touch of sparkle. 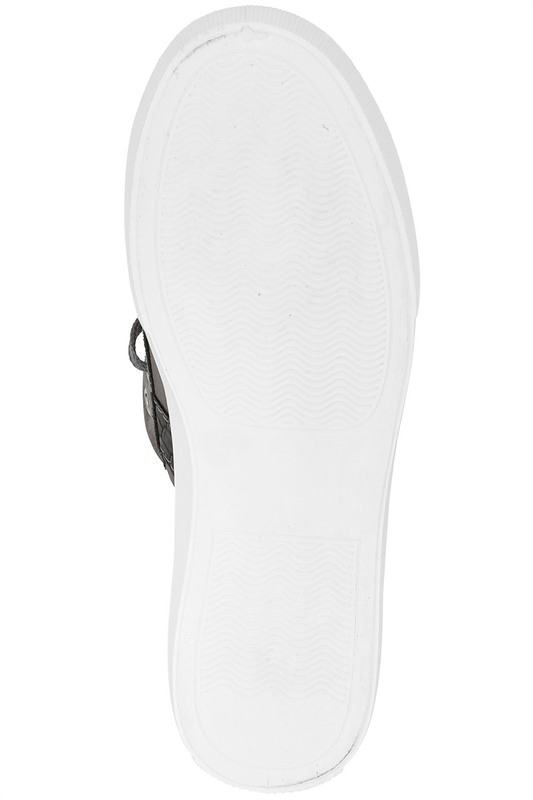 The classic laces have metal tag detailing, while the built-up 3cm sole gives you a flattering height boost. Wear them with your favourite weekend jeans-and-jumper outfits.